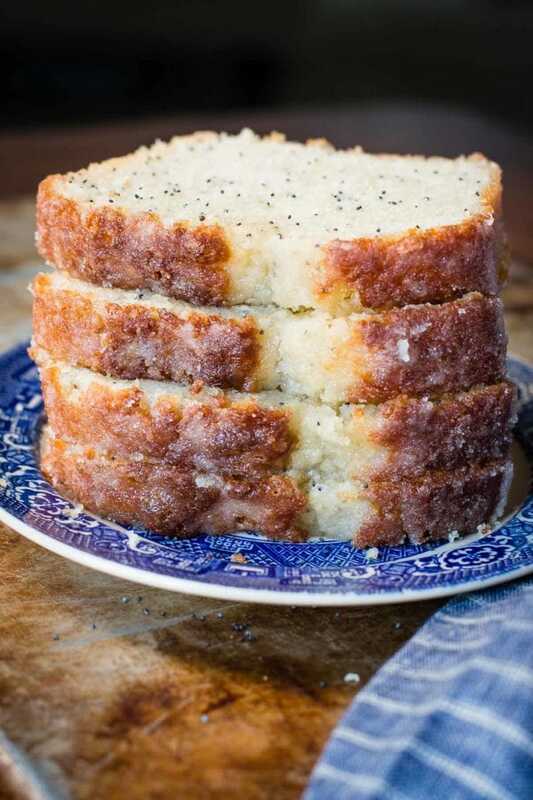 This glazed poppy seed bread is one of the easiest quick bread recipes. 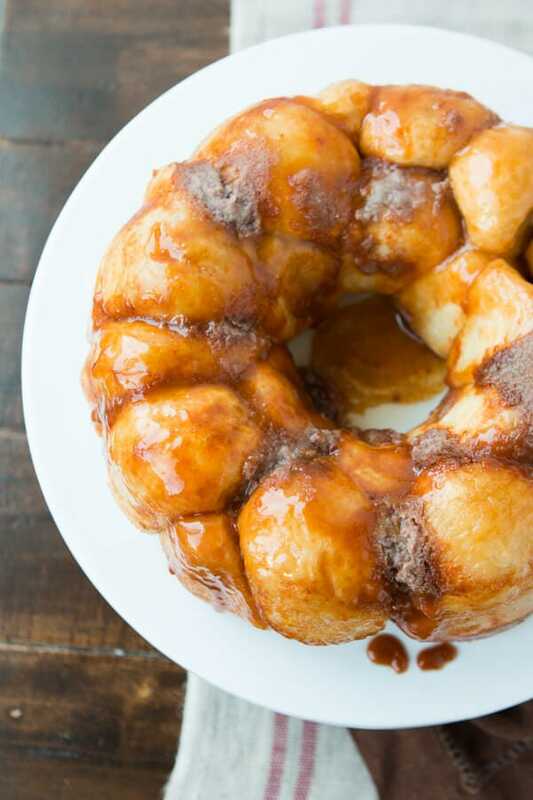 It’s light and fluffy and full of flavor with that delicious glaze! 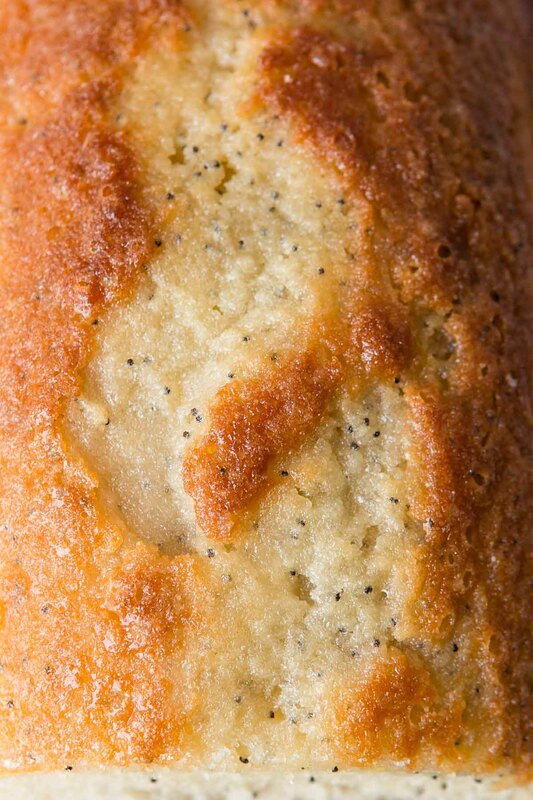 Cade goes weak in the knees when he sees me, errrr I mean when he sees glazed poppy seed bread. Ok, I’m just kidding about the me part. I hope he does, but he will be sooooo embarrassed I just said that. HA! I made a batch to give away and I thought, gosh I am short on disposable pans so I’ll just fill them a little more full and pass them out to the ladies that are pregnant around me. NO. NO. NO. NO. What was I thinking?! I now know that the recipe that says to use 6 pans has a reason. The dang things overflowed all over my oven when I ran upstairs to put our 4 year old down for a nap (yes, she is a nap-aholic and still loves nap time). I came back to an actual fire in the bottom of our oven. Ok, it wasn’t very big but it did have leaping flames. And you know what? I still ate those ugly loaves and then I whipped up a new batch. Watch as I prepare the whole thing so you can follow along. 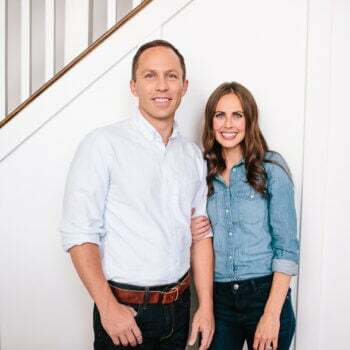 The only problem was that everything was delayed so by the time poor Cade, who has been eating super clean lately, got home the house smelled like glazed poppy seed bread and he was salivating. It’s like Pavlov’s theory, instead of a bell it’s a smell (gosh, I’m such a poet) and poor Cade couldn’t resist cutting into a loaf. And you know what, I secretly love when he can’t resist something I’ve made even if he did ruin a day of healthy eating. 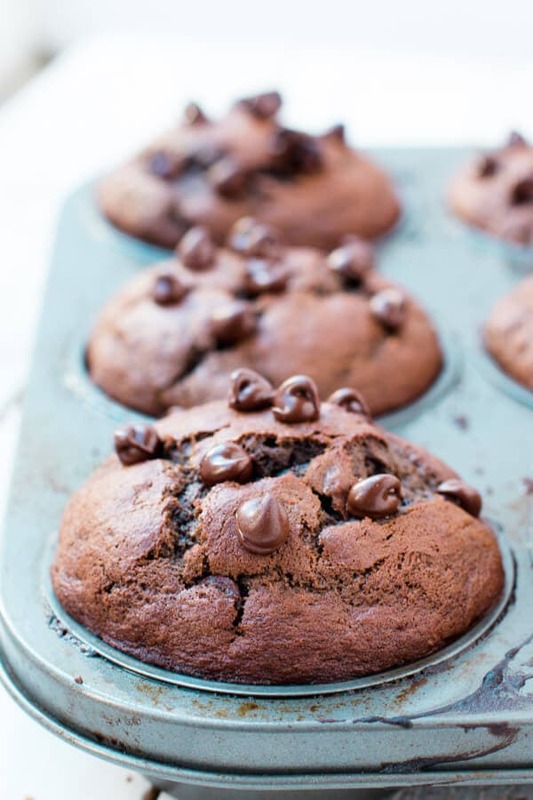 Just like muffins or any other quick bread recipe, make sure that you don’t over mix the batter. It gets pretty tempting to keep whisking away at that beautiful, luscious batter, but the more you mix the more your bread will suffer. 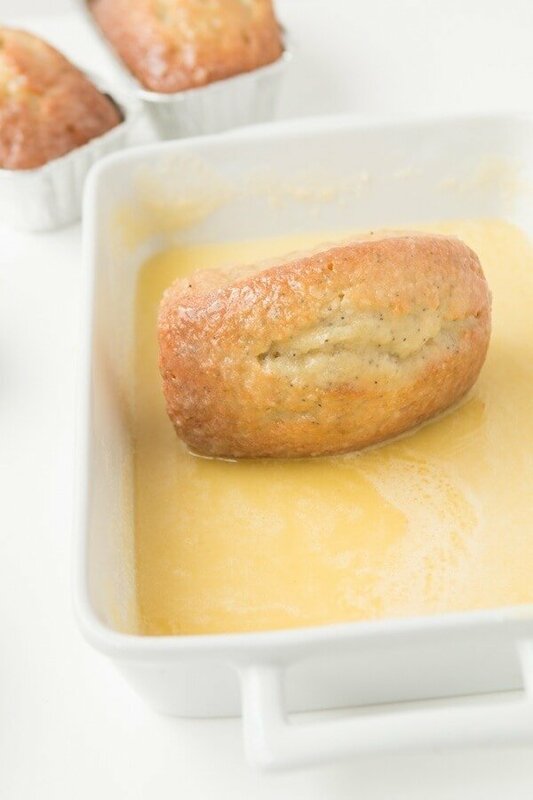 The glaze is a simple combination of butter, sugar, orange juice and a few extracts. Don’t skip any of them. Even that tiny amount of butter extract makes a difference. 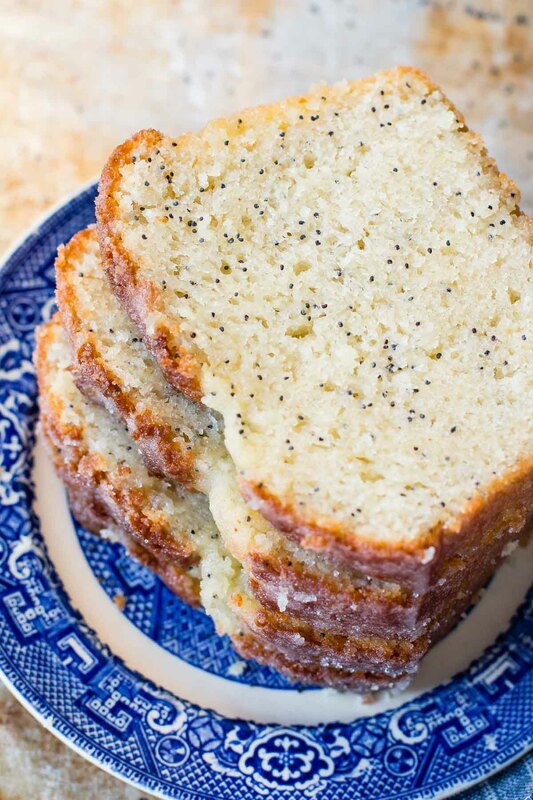 This glazed poppy seed bread is one of the easiest quick bread recipes. 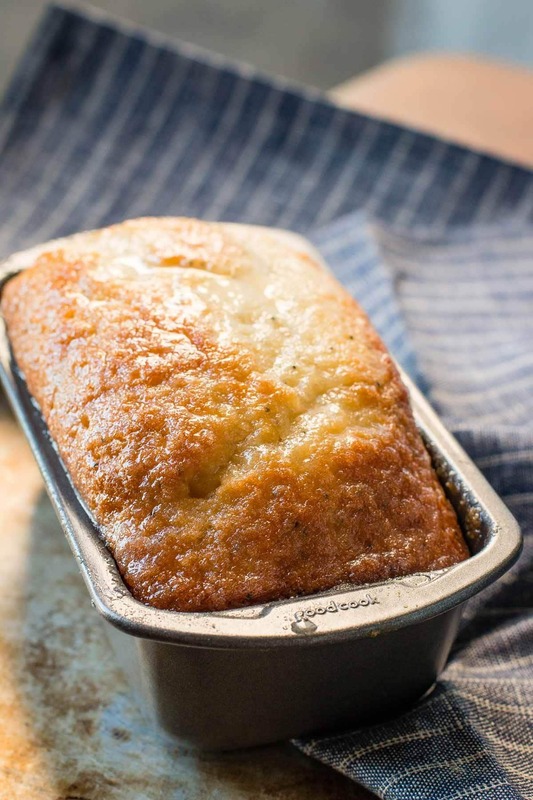 It's light and fluffy and full of flavor with that delicious glaze! Spray and dust with flour (put a little flour in after spray, tap the pan as you turn it to coat all sides and the bottom) 6 mini loaf pans. In the bowl of a standing mixer, beat the eggs, sugar, milk, buttermilk and oil until combined. Add the almond, butter and vanilla extracts and mix again. 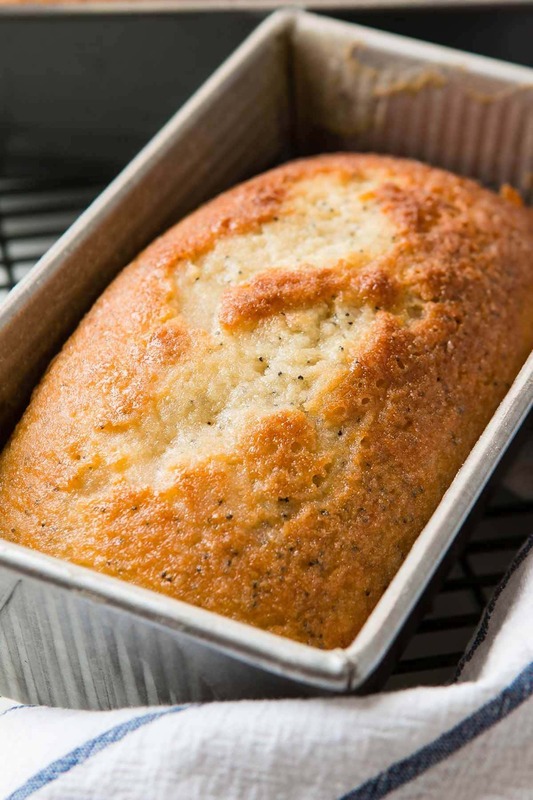 In a separate bowl, whisk together the flour, salt, baking powder and poppy seeds. Add to the wet ingredients and mix until everything is incorporated. Do not over mix. Allow to sit for a couple of minutes, and then while it's still warm, roll in the glaze and pop back into the pans for delivering to friends and neighbors. Or just wait for the kids to go to bed and eat it all. In an 8x8" pan or pie pan, whisk the sugar, orange juice, extracts and butter until smooth. Set aside, whisking again right before rolling the bread in it. If you don't want to use mini pans you are welcome to use 2 regular loaf pans. 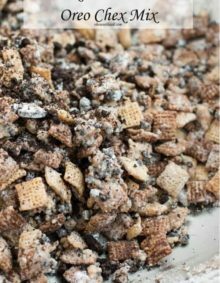 I’ve saved this recipe for awhile now and I just made it today. Why did I wait that long to make this????!!!! This is so good! The glaze! It’s a winner. And yes, you’re right don’t skip the extracts. Thank you for the recipe. YAY!! Thank you so much Peggy! 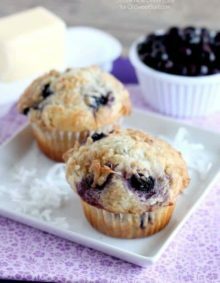 Can I use butter extract instead of butter flavoring? I am remiss in not having posted the wonderful outcome from Carrian’s recipe, the first time this treat was devoured. From instinct and also years of baking, I halved the recipe. In my U.S.A. Non-Stick muffin pan, I made 6 “muffins”. For extra insurance of easy muffin removal, I lightly greased the non stick pan wells with Crisco, and then a light spritz of vegetable oil spray. Not only can I report that these “muffins” were outrageous that first time we ate them, I am telling everyone that this morning’s breakfast proved that they freeze like a dream. This recipe is definitely a keeper, not to mention an heirloom recipe if ever there was. Glazing all sides of the 6 muffins let almost every bite have that ethereal sweet “shell” of glaze. Thank you Carrian for sharing this with your readers. Thank you so much and thanks for adding the extra notes for others who come along! 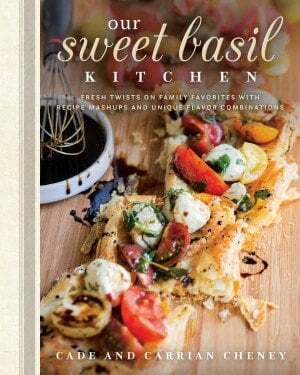 I know it defeats the recipe title, but can the poppy seeds be omitted? Thanks for taking the time to respond. 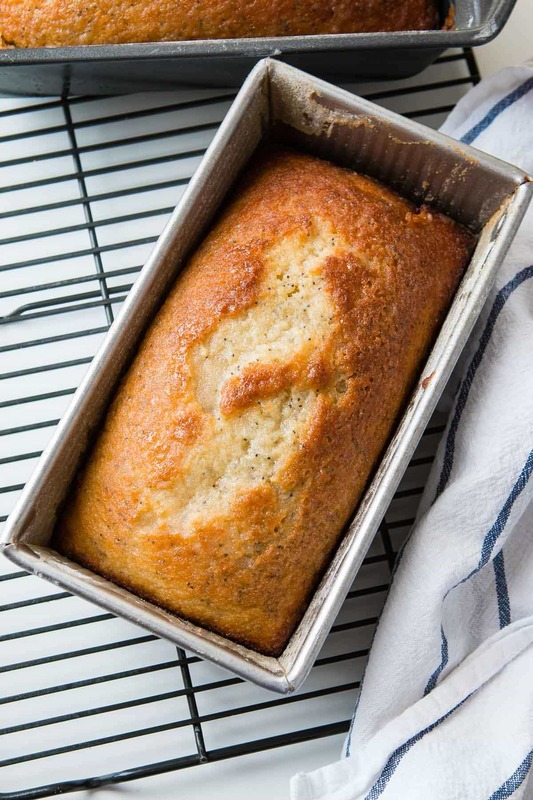 Love these yummy bread, so easy and delish! hey girl- this bread looks so yummy! Avoid eating poppy seeds before the next surprise drug test. Looks amazing. Can i just use one large loaf pan instead of 6 mini loaf pans? 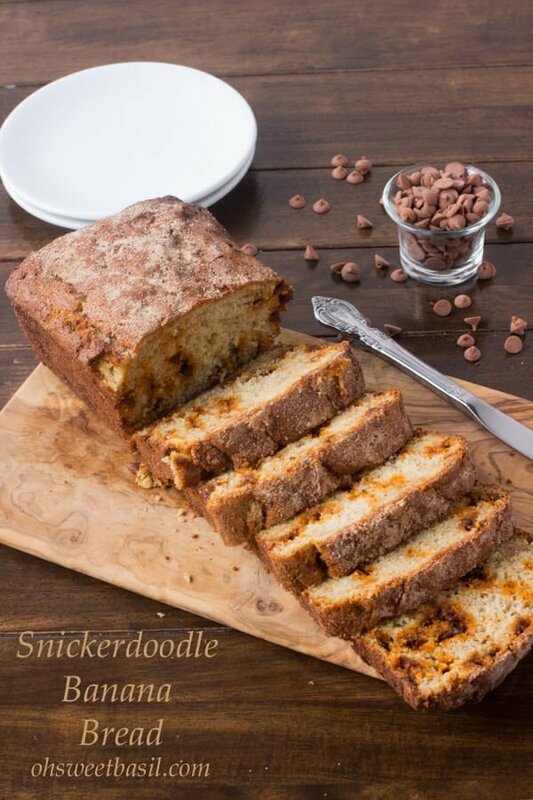 One of our family’s favorite quick breads! Perfect for holiday giving too! Hello. I can’t find butter flavoring. Would that be ok just to leave it out? What about substituting real butter? Instead of the flavoring you mean? Lemon cakes are a favorite in my house 🙂 Your cake looks so good! 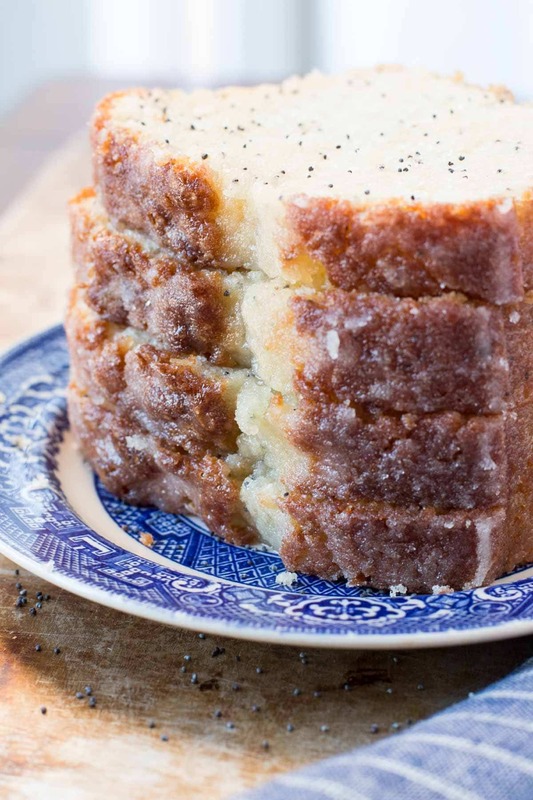 I also love the addition of buttermilk and poppy seeds in lemon cakes – it makes it superb! What size loaf pans did you use? Hi Carrie, they are those mini tins that are disposable. I can see why Cade couldn’t resist this, it looks really delicious! 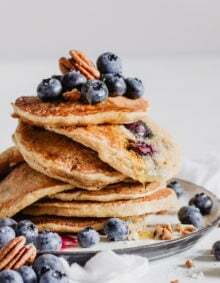 I love that you added buttermilk!